Hemp, a low-THC variety of Cannabis sativa, has long had a wide variety of industrial uses. With uses ranging from paper to plastic substitutes to cooking oil, hemp is among the most versatile crops produced. Hemp has a long history in the United States. The crop was first planted in Jamestown, Virginia in the early 17th century. In World War II, the U.S. government even launched a massive “Hemp for Victory” campaign, encouraging farmers to grow as much of the plant as possible. Attacks on cannabis, beginning in the early 20th century, soon ceased to differentiate between hemp and marijuana. Some believe hemp was intentionally targeted by William Randolf Hearst because it threatened his interest in the newspaper industry, although this history is disputed. With the passage of the Controlled Substances Act in 1970, hemp was made illegal to grow without a special permit by the Drug Enforcement Agency (DEA). Permits have been extraordinarily hard to come by since the law’s passage. As legalization of cannabis progresses across the United States, efforts to reinvest in hemp are abound. The passage of the 2014 Farm Bill allowed for hemp to be grown for agricultural or academic research. Colorado’s pilot program has taken off, and Oregon’s Department of Agriculture established its own pilot program in February of this year. Unlike its Coloradan counterpart, the Oregon program has been off to a rough start. Earlier this year, medical marijuana growers in southern Oregon raised concerns over hemp cultivation, citing fears that cross-pollination may weaken the quality of their crop. They want hemp farmers to grow their crops in eastern Oregon, where they hope the Cascades will act as a natural barrier against rogue hemp pollen. However, the three most disputed counties – Josephine, Jackson, and Douglas – have some of the best conditions for outdoor crop cultivation in Oregon. Warm average temperatures and plenty of precipitation make for long outdoor growing seasons. Eastern Oregon, by contrast, is considerably drier with colder average temperatures. Researchers believe, however, that hemp requires less water than other varieties of the cannabis crop. For now, Oregon’s industrial hemp program is on halt. The Department of Agriculture recently announced that it would temporarily stop issuing licenses for industrial hemp. Officials say that the decision is unrelated to marijuana growers’ concerns, but rather is due to a range of complex policy issues. Regardless, the road ahead appears to be a challenging one for cultivators and policymakers alike. 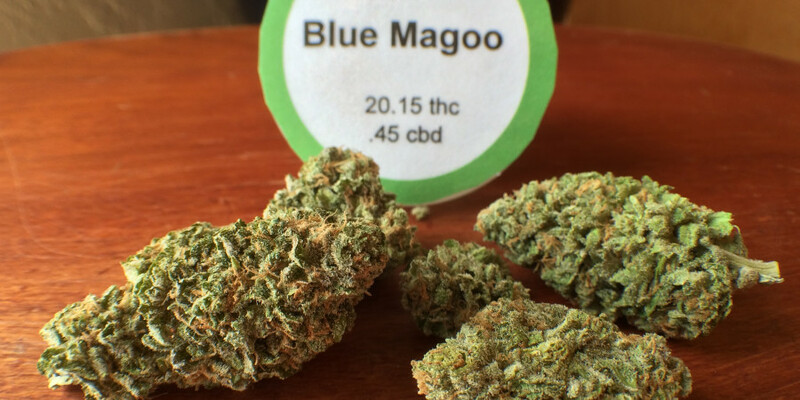 Generally, THC levels of Chem Dawg average around 20%. That being said, the particular crop that we at Substance are currently carrying tested at 25% THC. That, coupled with its strong aroma and flavorful kick, certainly ensures that this is one of the best Chem Dawg crops in Central Oregon. 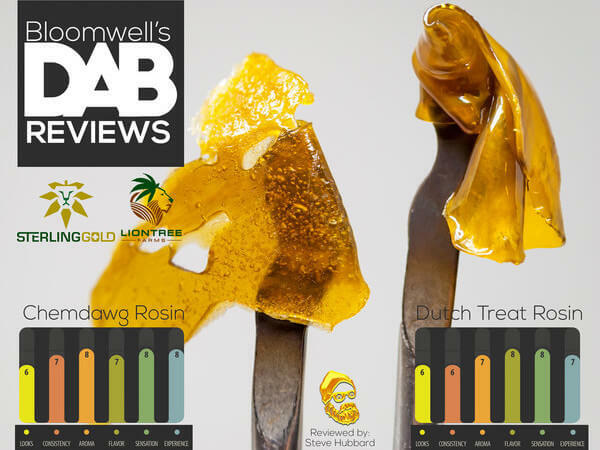 Its potency may be a concern for some folks new to cannabis, but if that is the case, there are options for you to help you balance the intense cerebral effects of strains like Chem Dawg while still taking advantage of their notable medicinal applications. For example, you could pick up a CBD-intensive edible to help balance the cannabis experience. Stop by Substance Medical Marijuana Dispensary soon and speak with our staff about THC, CBD, edibles, and strains like Chem Dawg to find out what will work best for you.